Technology forbidden for years, and now just a click away. 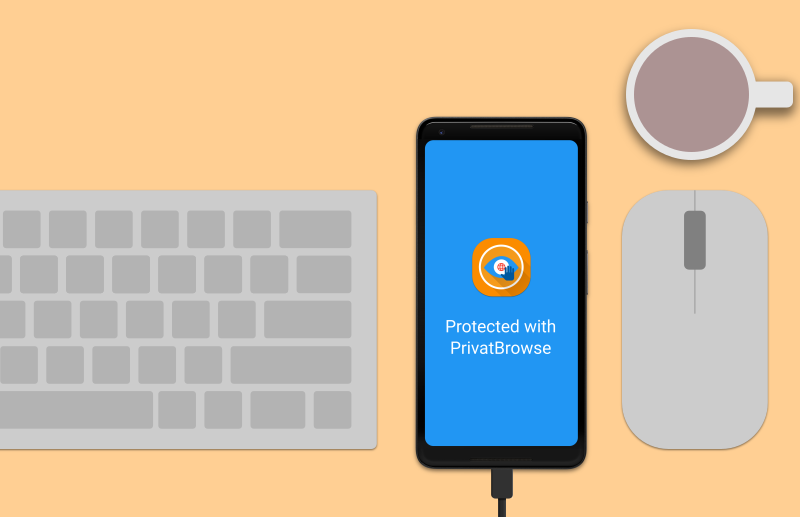 Download PrivatBrowse Plus today! 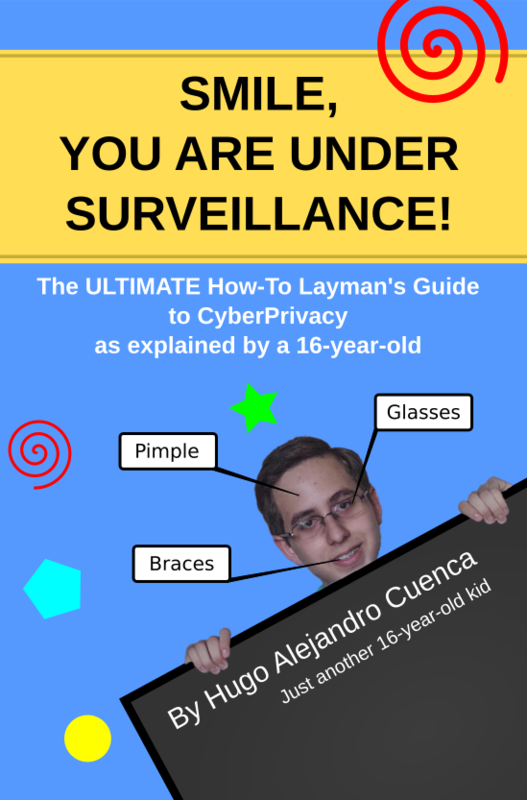 A How-to guide to master your online life. When a duplex is not a duplex but Google's Duplex. Some thought on Artificial Intelligence. Last time I checked, a Duplex was a paired home, which actually were two homes that shared a common wall separating them. Also, my grandma used to say that she lived in a duplex because hers was a two story house. But now as of #IO18, we have Google's Duplex, which has nothing to do with dwellings, but with AI. Some have dubbed it "terrifying", "unethical" and "immoral", and Google has quickly responded to that by explaining that a built-in disclosure would be expressed every time the bot would work for someone.